A suspended Ottawa doctor will spend seven years in prison after he pleaded guilty to sexually assaulting and secretly recording dozens of female patients over the course of nearly 30 years. 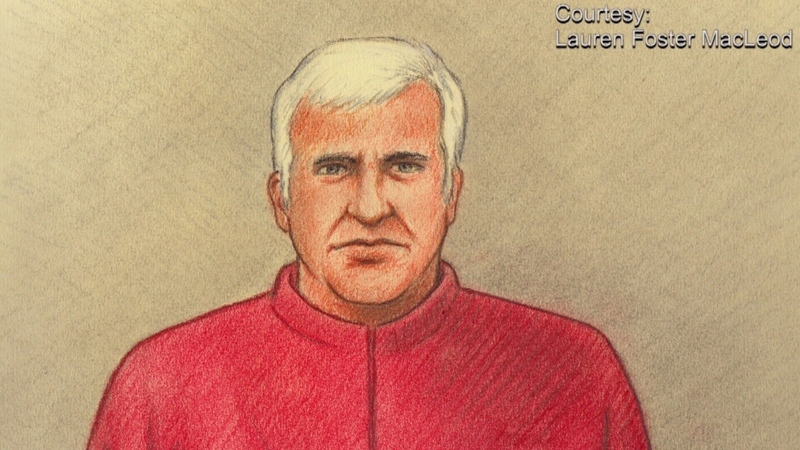 Dr. Vincent Nadon faced nearly 100 charges of sexual assault and voyeurism involving 50 alleged victims dating back to 1990. 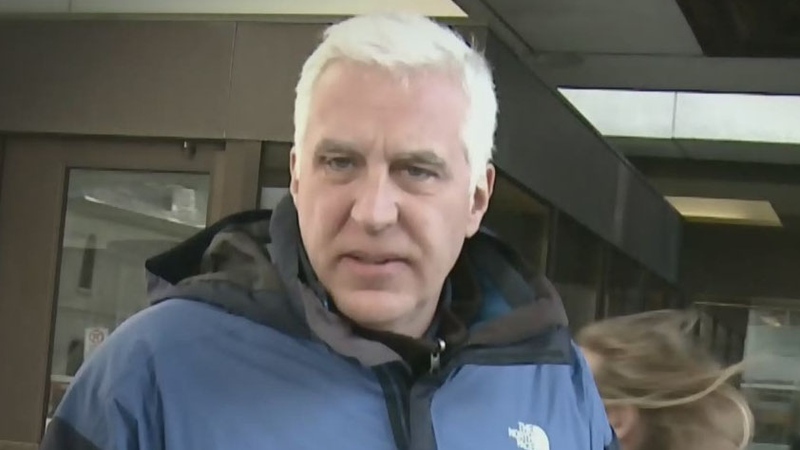 On Wednesday, the 57-year-old doctor pleaded guilty to 14 of those charges in an Ottawa courtroom and he was sentenced to eight years in prison less a year for time already served. During the proceedings, several women – whose identities have been protected under a publication ban – took to the stand to read victim impact statements as Nadon sat in the prisoner’s box with his head bowed. “Did I actually receive a cancer scare or did he just want to do more physicals?” another woman asked in her statement. Nadon was first charged in January 2018 after one of his patients at the University of Ottawa Health Services Clinic noticed a hidden phone with its camera pointing toward the bed in the examination room. When the woman confronted Nadon, he told her he filmed the examination for training purposes. The patient complained to police who then launched an investigation into the Chelsea, Que. doctor’s activities. Two days after the woman reported the incident to police, Nadon was arrested outside of an IGA grocery store in Chelsea. Police watched him throwing garbage into the store’s dumpster. According to police, the garbage bags contained a damaged hard drive along with other miscellaneous items. In the subsequent months, police laid even more charges against Nadon in connection with dozens of incidents involving 50 alleged victims. One of those victims told CTV Ottawa how her trust had been broken by Nadon. “I was betrayed for probably 21 years,” she said. At first, the woman said she had a difficult time believing the accusations against her doctor when police called her earlier this year. “I didn’t know and I defended him for many months,” she said. In May, the College of Physicians and Surgeons of Ontario suspended Nadon’s license to practise medicine. On Wednesday, Nadon apologized to his victims before a packed courtroom. “I have caused a lot of grief to a lot of people… I’m deeply sorry… I betrayed your trust… I take full responsibility for my actions… and I now realize I have a serious problem,” he said. The victims listening to his apology wiped away tears as they sat in the courtroom. They told CTV Ottawa that although his crimes can’t be undone, justice at least will be served. Vincent Nadon of Chelsea, Que. appears outside court on Wednesday, Feb. 21, 2018.